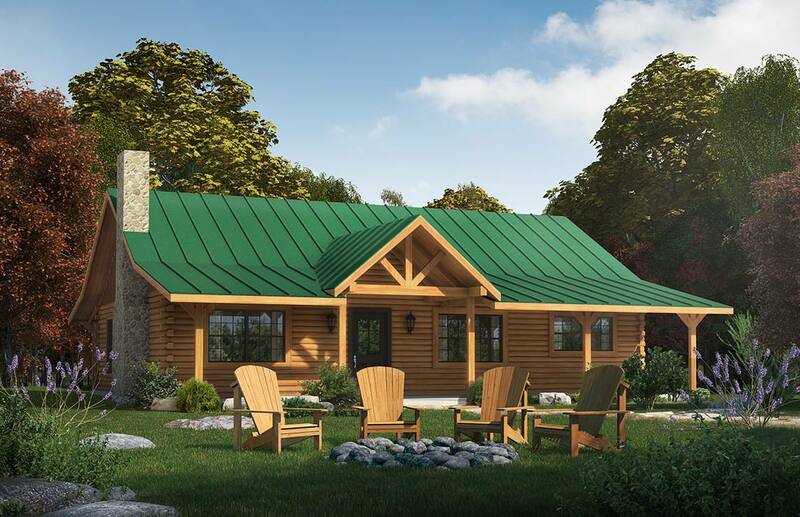 The Mossy Creek is a tidy floorplan optimized for big living in a small space. In only 1,260 sq. ft., the Mossy Creek manages to incorporate all the essentials - a family room / living area with vaulted ceiling for added spaciousness, plus an open and engaging plan that incorporates dining and kitchen areas. A utility pantry accomodates a full size washer and dryer. Two bedrooms, each with an external entrance door, and linked by a 1 1/2 bath shared "jack and jill" bath, make the Mossy Creek efficient, but extremely livable. Almost perfect for you? Remeber, Satterwhite is happy to modify plans and to provide free estimates.